When Lobo rides up to the Davis ranch, Rachel feels a tremor, as if the very earth was about to open. Lobo is the wolf hunter that they desperately need, though he seems to Rachel to be as primitive as the wild creatures he tracks—a sure hunter whose home is the wide-open Wild West. And Rachel can't help but hunger for his touch. But she's also heard the legend of the wolf who walked as a man and wonders if Lobo is more than just a man—his power is undeniable. 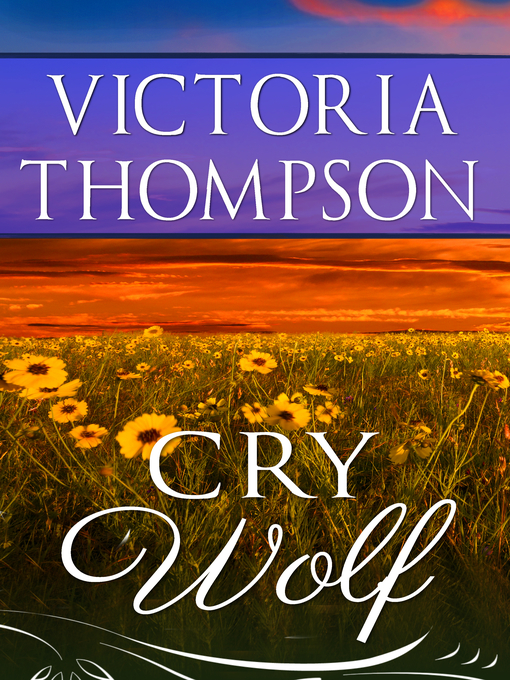 Though the ranch hands respect him and her little boy adores him, Rachel senses there will come a final day of reckoning between the hunter and the hunted—and a night when she will know the passion as savage as a wolf.